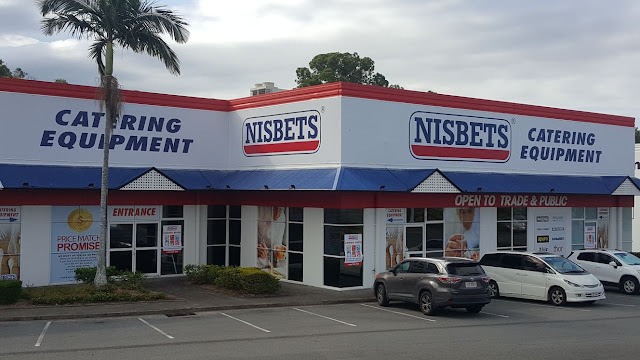 Nisbets Open New Store On The Gold Coast - Nisbets Australia Blog - Industry news, trends, recipes and more! Our 8th Nisbets store is coming to the Gold Coast. Conveniently situated just 5 minutes from the Surfers Paradise main shopping district, the store will be Nisbets' biggest ever. So no matter whether your cooking style is more Luke Mangan or Matt Moran, you’ll be able to pick up everything you need. The doors open at 9.00am on Monday 2nd November, where store manager Kevin Read and his team will welcome you to the premises and will be more than happy to share their extensive wealth of knowledge with you. 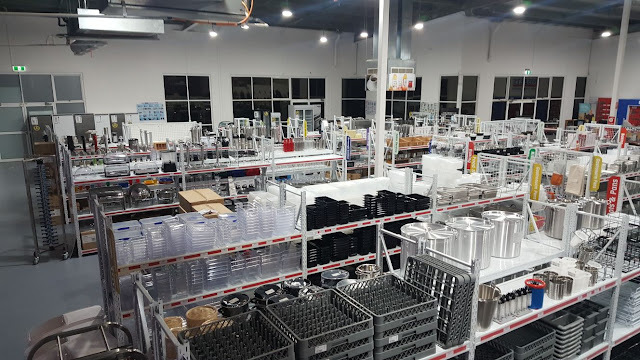 Stocking everything from barware to commercial refrigeration, including chef's knives and furniture, the 900m² store will hold over 2,500 lines, allowing you to see and feel products before you buy. With free parking and a carry to car service, there’s no better place to pick up your catering equipment.